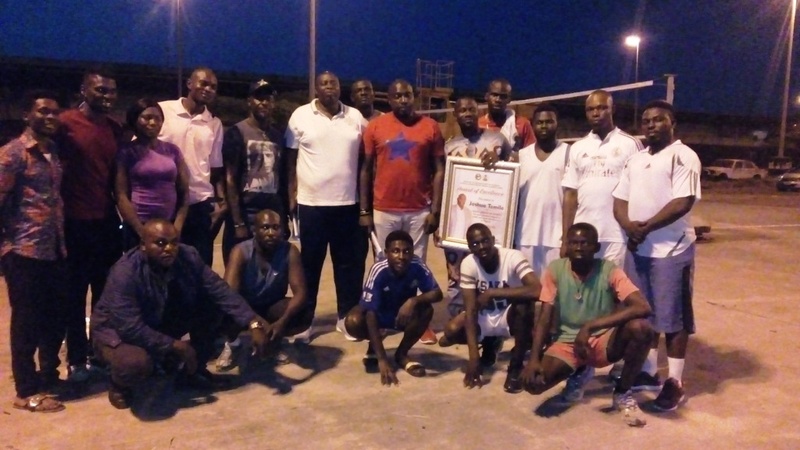 New Delta State Volley Ball Association Chairman, Mr. Joshua Eyewu Temile has assured that his executive will focus more on grassroots’ talent hunt in order to discover fresh volley ball potentials as part of efforts to re-position the game. Mr. Temile revealed that his leadership has stated recruiting new players in order to train them to become professionals so as to represent Delta State at national competitions and Nigeria at international stage. 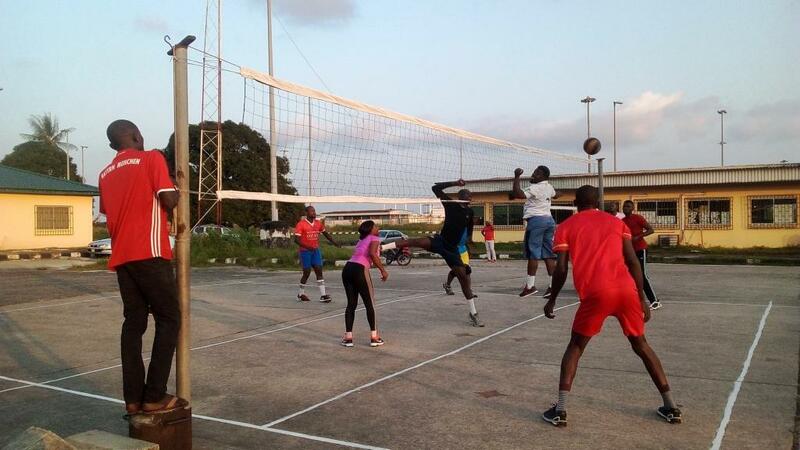 While expressing dismay about the low level attention given to volley ball in the state and the country at large, the Delta State volley ball association chairman enjoined government at all levels to invest in the game with a view to promoting it. According to Temile, they are over 20 secondary school players in the state volley ball team, cutting across Mosogar, Asaba, Ughelli and Warri. Speaking shortly before presenting an award to Mr. Temile as NANS Legend of Sports, the Director of Sports, National Association of Nigeria Students, NANS, Comrade Nwosu Kingsley, commended Mr. Temile’s contributions and love towards volley ball and other sports development. He appealed to the federal and state governmenst as well as other stakeholders to key into the vision of the Delta State Volley ball association Boss in the task of promoting the game. Our Senior Coresspondent reports that the award ceremont was witnessed by the Vice Chairman, Delta State Volley Ball Association, Mr. Onumah Kingsley Kalu, Delta State volley ball team coach, Billot Nonekuone and Captain of Delta State Volley Ball team, Karo Okotete.